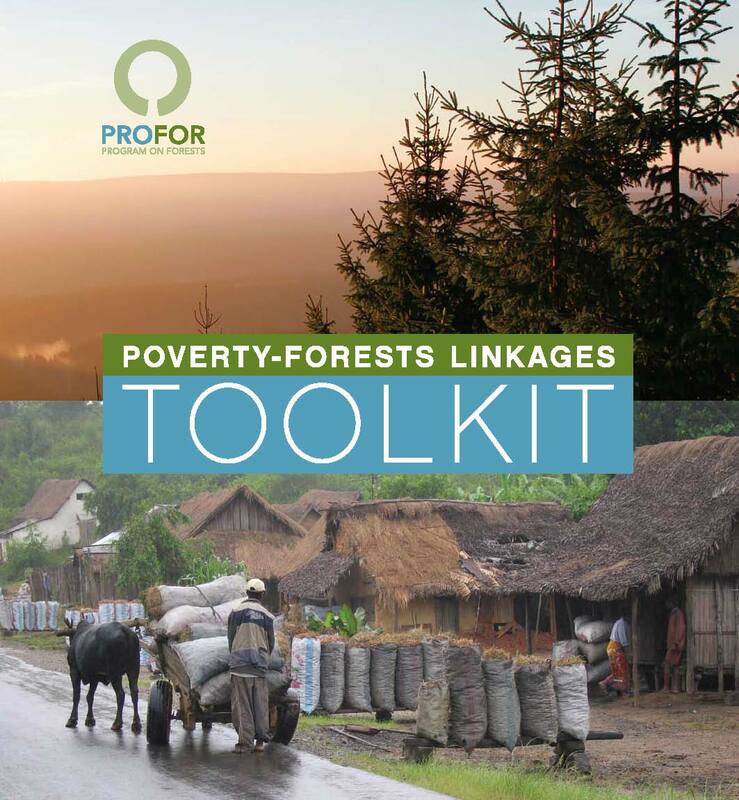 The toolkit provides a framework, fieldwork mthods and analytic tools to understand and communicate the contribution of forests to the incomes of rural households. It is presented in two parts: Part 1: The National Level guides the research needed at the natinoal level to understand and communicate the contriution of forest products to rural livelihoods; and Part 2: The Field Manual provides detailed guidance on carrying out fieldwork at the village level to assess the contribution of forest products to rural livelihoods. The Toolkit was created in partnership with CIFOR, IUCN, ODI, and Winrock International, on the basis of case studies in Guinea, Indonesia, Laos, Nepal, Mexico and Tanzania.